Are you looking to expand your accounting knowledge or has your organisation recently implemented Pastel accounting in its bookkeeping? Well then read on to find out about the various benefits that a short learning programme can give you. The days of manually entering transactions for bookkeeping are long gone. Working with a computerised system that uses to its fullest capacity the power of computers is the direction in which bookkeeping and accounting are moving. Over the years accounting software has also improved to become more accessible and user friendly. The user friendliness of this software means that bookkeepers can let the software do most of their work for them. Additionally, the phrase “adapt or die” has never been more applicable. With even traditional accounting and bookkeeping elements, such as tax, moving into the electronic realm, it is important for organisations and potential bookkeepers to familiarise themselves with programs such as Pastel. The use of the system navigator. How to set-up and create a company in Pastel. How to create and edit the accounts and codes for a company. Processing orders and purchases for both suppliers and creditors. How to use the program in relation to customers and debtors. This is a limited list but it gives a reasonable indication of the various aspects that a short learning programme must cover. 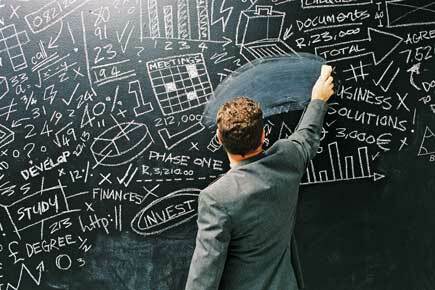 The Pastel Accounting short learning programme is offered at The Business School at Varsity College. This programme is 8 weeks long and is certified by the Independent Institute of Education. The Business School is part of Varsity College, an educational brand of The Independent institute of education (The IIE) (Pty) Ltd, which is registered as a Private Higher Education Institution with the Department of Education under the Higher Education Act 1997.The IIE is South Africa’s largest independent provider of tertiary education. If you’re interested in this Pastel Accounting programme, or any other programme, please contact us at The Business School at Varsity College, or www.thebusinessschool.co.za.